Sign Up For Exclusive Black Friday Discounts! Oh no! 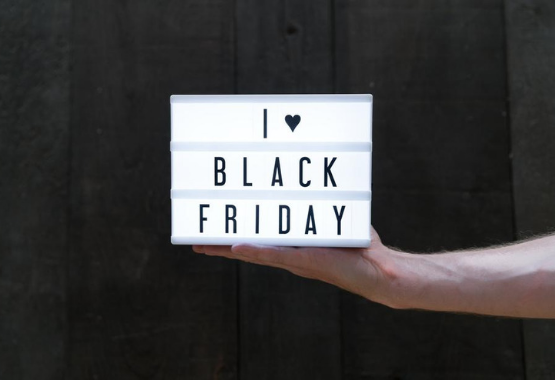 Did you miss out on our Black Friday Deals? Click here to see what deals are now available.